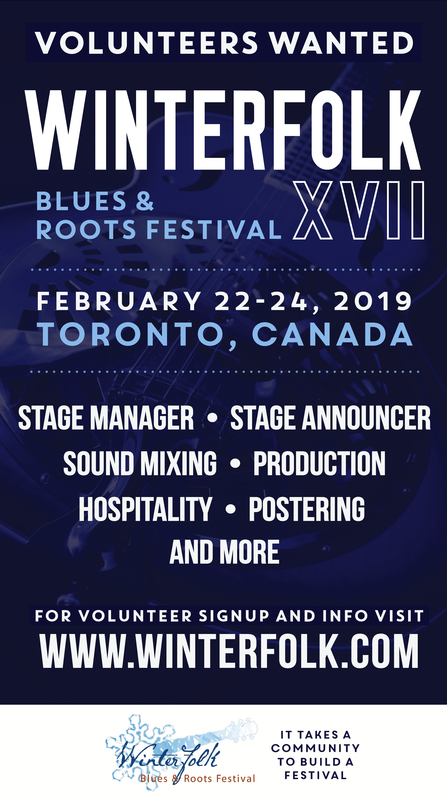 Toronto’s Winterfolk X festival will present a fun, jam-packed, free, all-ages, mid-winter, weatherproof urban blues and roots festival. The new venue proved to be a huge success last year and will continue to present all kinds of fresh opportunities. The Delta’s management and staff are thoroughly supportive and excited about the recent collaboration. 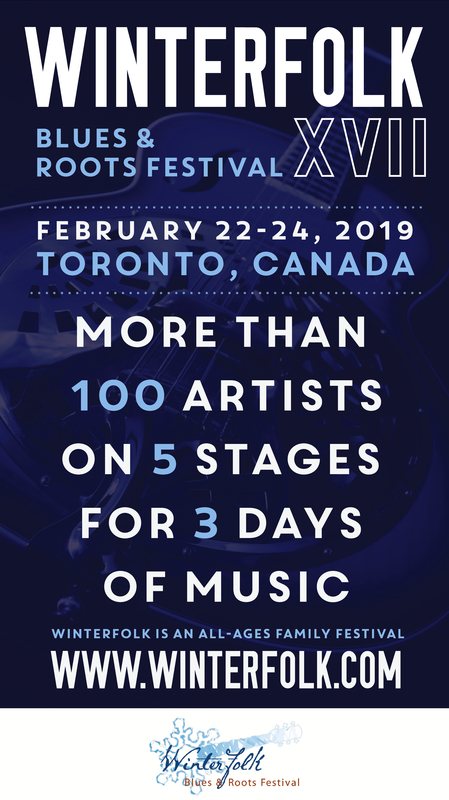 The hotel’s involvement in Toronto’s music scene is ever-growing and they have regular music events scheduled every night of the week in Monarchs Pub, so many in the music community are already familiar with the great vibe happening there. Stay tuned for more updates in the upcoming weeks when the festival will announce the artists, the stages and the workshops being presented.